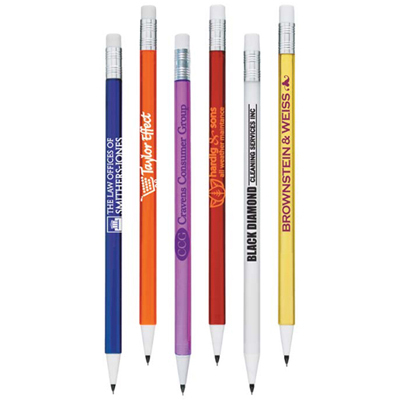 Promotional pencils are probably the most economical promotional gifts for all your customers, clients and even employees. 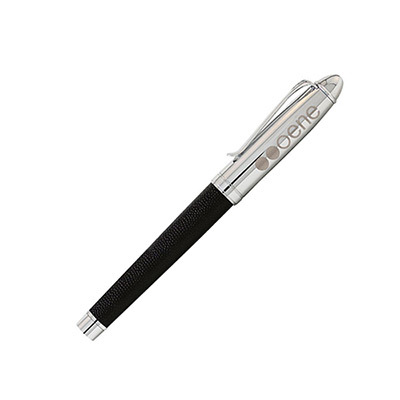 We strongly recommend the Clic Matic Mechanical Pencil to all of you looking for something which will leave behind a good impression on your entire target audience. So don’t wait too long. 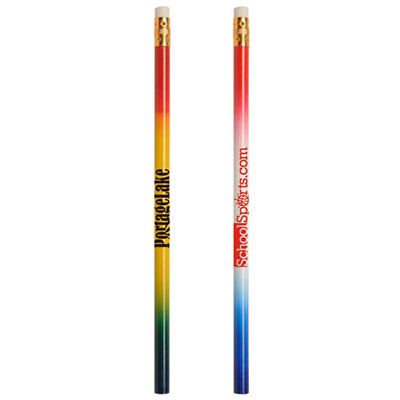 Use the power of promotional pencils today! Place your order right now! "An inexpensive giveaway with a great quality imprint. It's perfect for tradeshows." 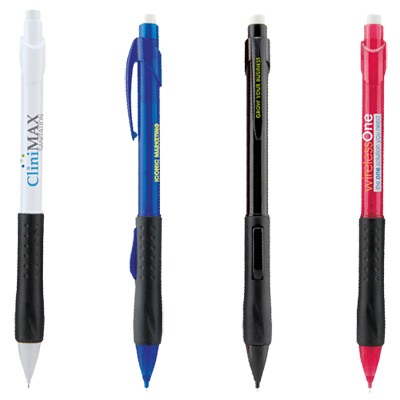 "The clic matic mechanical pencil is appealing. The dark rubber grip is perfect. " 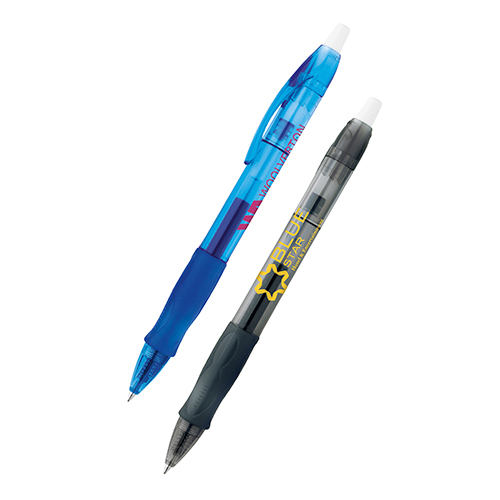 Create a perfect match at the office.